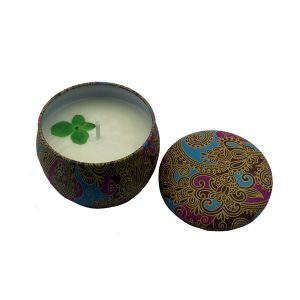 5 Oz lemon scented soy aromatherapy candle with natural lead-free cotton candle wick in glass or metal bottle for wholesale at cheap price from China OEM manufacturer, we accept customized design, printing and private label at low MOQ. 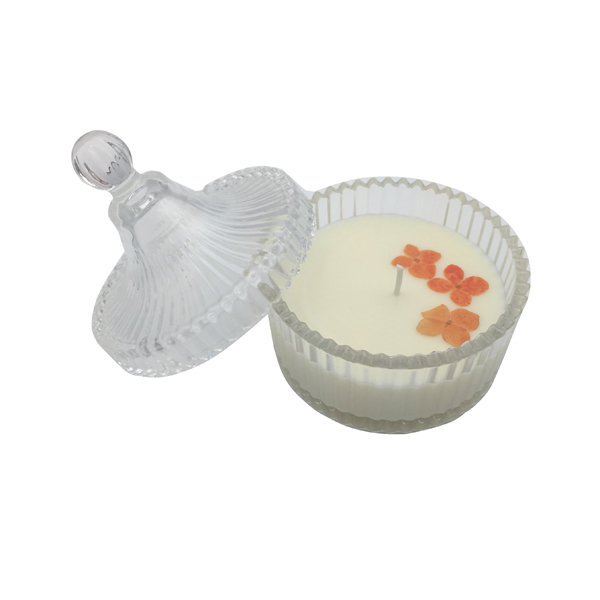 Fully hand filled and manufactured by our skilled candle artisans. 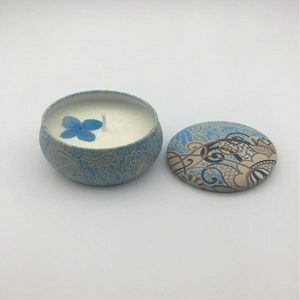 Hand filled and manufactured by our skilled candle artisans with food grade pesticide-free natural coconut wax and natural fruit under natural temperature control for 3 days with specific temperature control, with longer burning time and low melting point ensures low temperature burning and it can be used as solid balm at solid status. 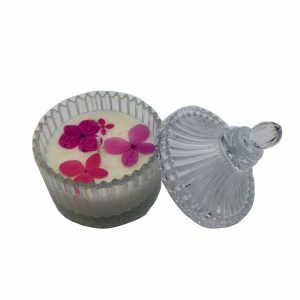 The burning wax can be used for massage. 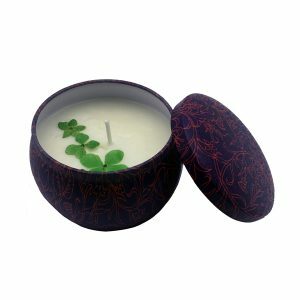 Fresh scent can help restore spirit and keep your mind clear. Recovering the vitality of red blood cells, strengthening the immune system, and helping to fight infectious diseases is the most characteristic effect of lemons.